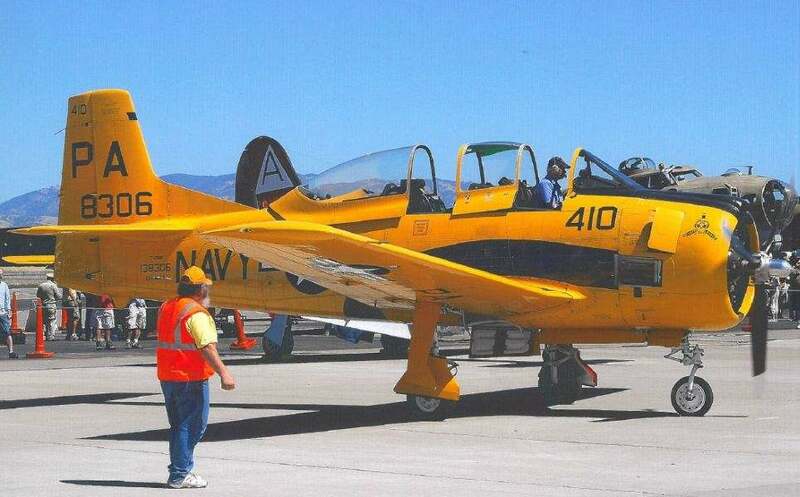 Dan Dugan has an extensive history as a Research and Test Pilot with over 50 years of flight experience. He has over 8,000 hours of flight time, the vast majority of those hours hard won as a Test Pilot. From 1965 to 1976 Mr. Dugan served his country in the U.S. Army as an Experimental Test Pilot. During this period he participated in the Army Lockheed YO-3A project as a Test Pilot. He also served his county during the Vietnam War flying the UH-1H Iraqouis “Huey”, the AH-1G Cobra, and OH-6A Cayuse “Scout” helicopters, as well as one CH-47A and U-6A flight. His flight time in Vietnam totaled 200 hours. During his service in Vietnam he received two Bronze Star Medals, two Air Medals, and the Army Commendation Medal. Research pilot – NASA Ames Research Center 1970-1990. Tested XV-5B Lift Fan, YOV-10A Rotating Cylinder Flap Research Aircraft. Project Pilot for XV-15 Tiltrotor for 14 years. Participated in development of sidestick controller in XV-15 (only one to date in a tiltrotor). 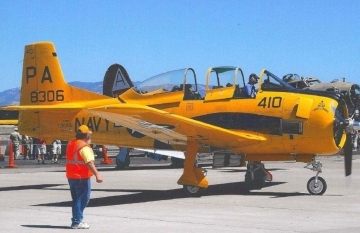 Flew it as Project Pilot – 1985. Two NASA Achievement Awards for XV-15 development. Flew XV-15 at Paris Airshow, 1981. Assigned to V-22 Multiservice Test Team (later ITT) at Pax River,1990-1995. Deputy Project Manager, NASA, to participate in development of the Osprey. Performance, HQ testing of YUH-1C, ACH-47, YCH-47B APE and weapons systems. 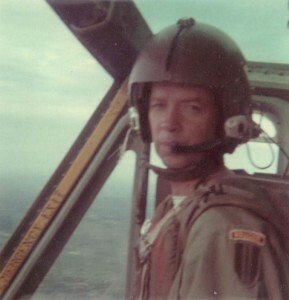 Mr. Dugan’s military pilot experience includes Army Aviation Test Activity at Edwards AFB, 1965-1968. He was a Research Pilot at NASA Ames Research Center from 1970-1990. He Tested the XV-5B Lift Fan, YOV-10A Rotating Cylinder Flap Research Aircraft. 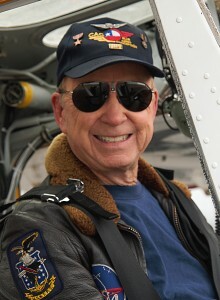 He was Project Pilot for XV-15 Tiltrotor for 14 years. This X-type aircraft proved tiltrotor concept and led to development of V-22 Osprey, Bell / Agusta 609 tiltrotors. He was also Project Pilot on UH-1H V / STOLAND aircraft – first digital flight control system in a helicopter. Other developmental flying included XV-15 aeroelastic, dynamic stability tests—new techniques demonstrated for dynamics testing. He received two NASA Achievement Awards for XV-15 development and he flew the XV-15 at the Paris Airshow in 1981. Dan participated in development of a sidestick controller in XV-15 (only one to date in a tiltrotor) and flew it as Project Pilot in 1985. He was assigned to the V-22 Multiservice Test Team (later ITT) at Pax River, 1990-1995 as Deputy Project Manager, NASA, to participate in development of the Osprey. Dan also participated in Performance, HQ testing of YUH-1C, ACH-47 (Guns-A-Go-Go), YCH-47B APE and various weapons systems. Mr. Dugan Holds ATP ratings—Airplanes, Rotorcraft and has logged over 9,000 hours, 2,052 hours of jet time. He has authored 40 technical papers, reports, and articles. The most recent presented at SETP Symposium Sept, 2006, American Helicopter Society’s Specialist’s Meeting, Oct, 2008, AHS Forum, May, 2009, and AHS Conference 2015. Also four Society of Experimental Test Pilots Symposium papers: 1980, 1985, 1997, 2006, plus a paper published in “Cockpit,” 2000. He was elected a Fellow of the SETP in 2012. Daniel Dugan is a Graduate of United States Military Academy at West Point (BS), Virginia Tech (MS), and a Graduate of the United States Naval Test Pilot School. 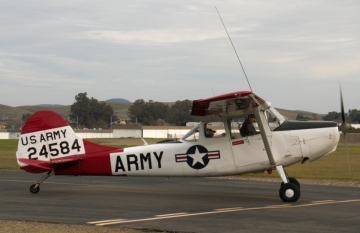 Dan also operates two historic airplanes of his own; a U.S. Army Birddog and his T28 “Yellow Peril” which he displays and flies for public benefit and education. Mr. Daniel Dugan was your Station bevor vietnam in Germany Herzobase? My mom stoppt this relation ship – because American and he had a girlfriend in philadelphia (?). His mom leaves in philadelphia, manachusesstr (?). I would like to know how was, is his life. I had a good life and travelled a lot around the world, my second husband was a German-American. Some times in my life i remembered him again and again …..I never forgot ihm.